Inky Paws Challenge #59 Winner! 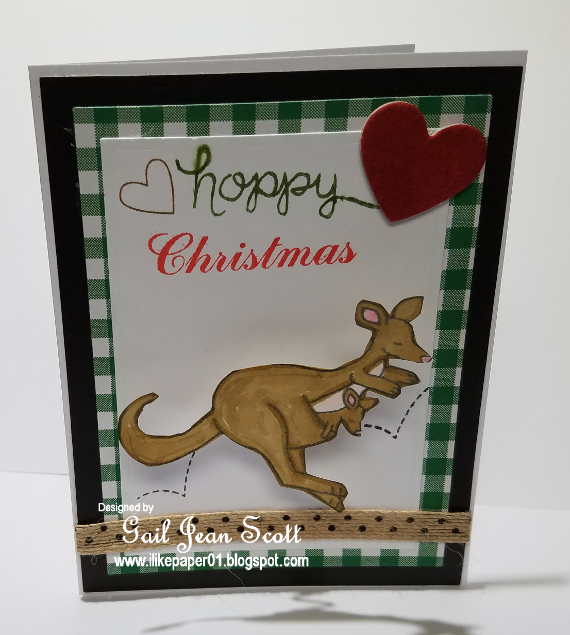 I love how Gail has used Hoppy Days stamp set for a Christmas card! What a clever way to stretch your stamps! 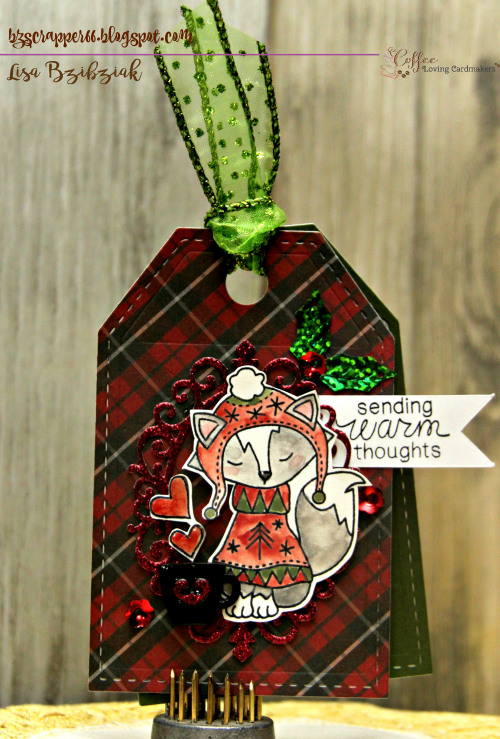 Irene creates a darling Christmas tag using Loveable Laundry stamp set! The striped washi tape with the polka dotted onsie work perfectly together! 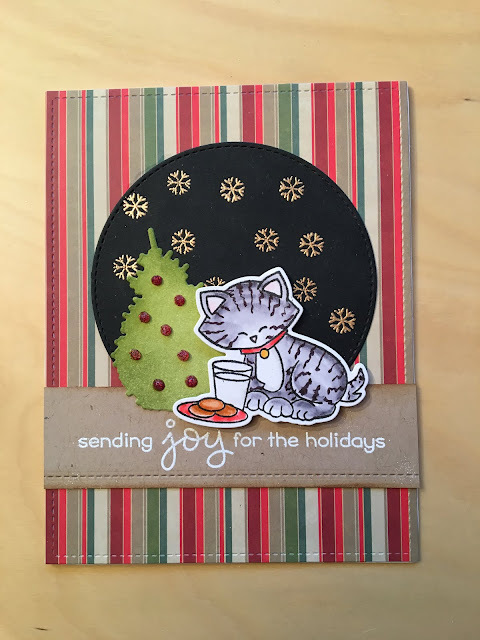 Marianne's pattern paper captures the challenge colors wonderfully! I adore the stripes on her Newton from Newton's Holiday Mischief! Just a delightful card! Lisa Bzibziak creates this fabulous tag featuring Sweater Weather stamp set and Cameo Frame die. I love the plaid paper--so festive! 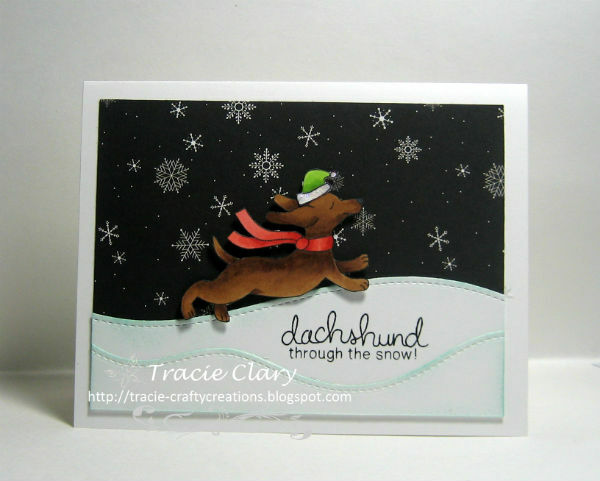 Tracie creates such a playful snowy night scene! 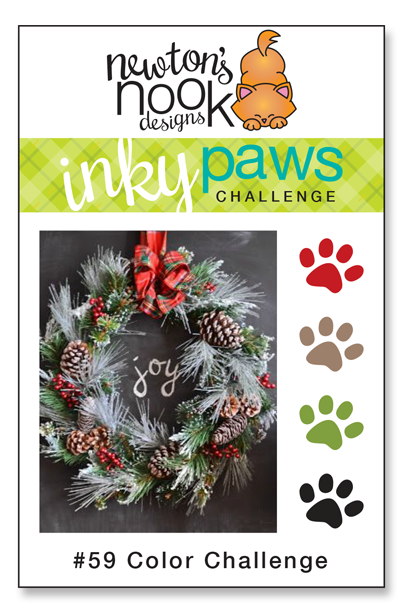 I love this dachshund from Holiday Hounds stamp dashing through those sparkly snowflakes! 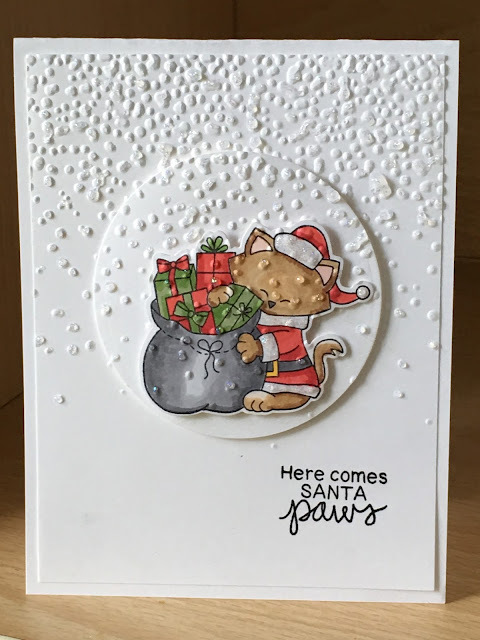 The snowflakes on Sue's card provides a great textual element! It really makes her spectacular coloring on Newton from Santa Paws Newton stamp set really pop! Oh my Happy Dance! Thank you so much for this win and for the lovely prize offered - Congratulations to the Favorites! --- blessings - I am off to send an email - Excited to be a winner! So cool! Excited to be a fave! Thanks so much!